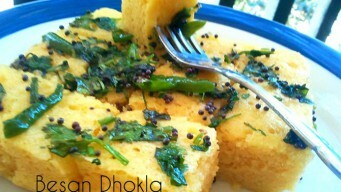 Instant Gujrati Besan Dhokla in Microwave. Steam fluffy Khaman Dhokla at home in 12 minutes with video in hindi and pictures. Make without Eno too. No Oven required. 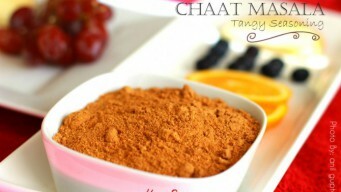 Chat Masala powder has Cinnamon, Coriander, Mango powder among other spices to top up Salads, Maggi and Drinks. use Lemon with Black Salt as a substitute. 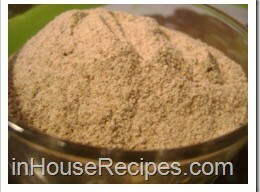 Grind dry Amla to make Amla powder for betterment of you hair, eyes, digestion and high blood pressure. Add Sugar or Mishri to make it sweeter for tea. 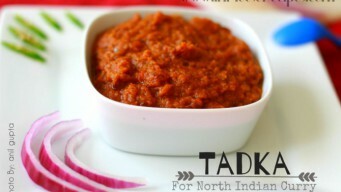 Tadka is Indian gravy made with Tomato, Onion, Garlic and Ginger. 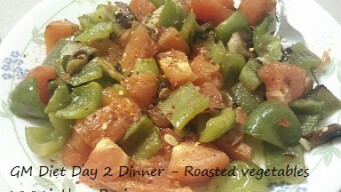 Use with Paneer, Dal, Rajma, Chole and curry based Indian recipe. Tadka Pan is not needed. Cook brown rice on stove easily in 25 minutes. 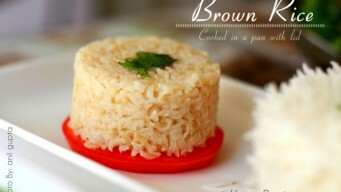 Brown Basmati rice is healthier than white rice, good for losing weight and controlling Type 2 Diabetes.